Delia Owens’ Where the Crawdads Sing is a real phenomenon. It sits at the top of the Charts list, and it doesn’t show signs of leaving the list any time soon. Being on Charts means the book has a great deal of eager readers—and readers are loving it. As of this writing, Where the Crawdads Sing has more than 8,500 customer reviews. 86% of those reviews are five star reviews. That is very, very good, especially for a book that has received so much hype (which inevitably leads some readers to have wild expectations that cannot be sated, resulting in the proverbial 3-star-I-don’t-understand-what-all-the-hype-was-about review). When a book is this popular, the same question always comes up: What Should I Read Next? Here are a few suggestions. 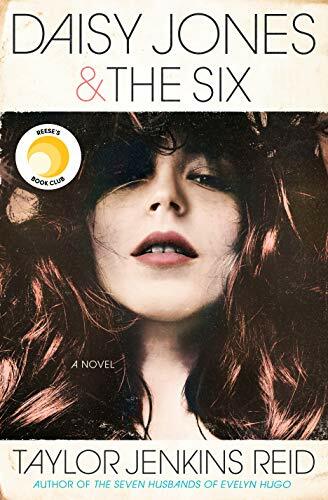 Daisy Jones & The Six: A Novel by Taylor Jenkins Reid - Crawdads was selected by Reese Witherspoon for her Hello Sunshine Book Club, so it makes sense to consider other wildly successful books that Reese has picked. While Daisy would never be confused for the Marsh Girl of Barkley Cove (Daisy was raised by wealthy parents in Los Angeles), she is mysterious and captivating in her own right. Just like Kya in Crawdads. Little Fires Everywhere by Celeste Ng - Immediately after reading Crawdads, I wanted to find another reader to discuss it. But we editors read so far in advance that we sometimes can’t find another reader until much later. Such was the case with Crawdads. 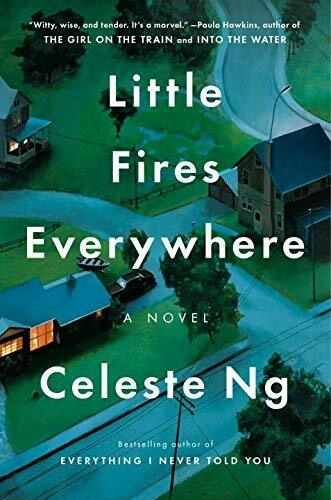 Another book that raises the urge in readers to discuss it is Little Fires Everywhere, an extremely readable novel that will have you talking about race, class, and motherhood in no time. 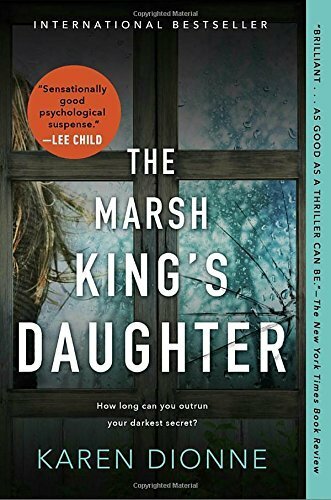 The Marsh King's Daughter by Karen Dionne - I mentioned that Kya, the main character in Crawdads, is known as the Marsh Girl. The Marsh King’s Daughter shares the marsh moniker, along with the mystery and thriller elements of Crawdads. This book has a darker edge, and it happens in Michigan’s Upper Peninsula, but if you’re looking for another strong female character and a book where the characters are of their environment, this book might do the trick. 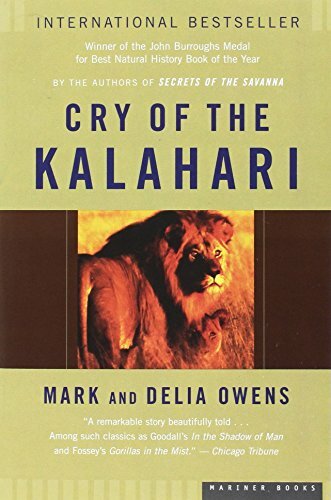 Cry of the Kalahari by Mark and Delia Owens - This is the only nonfiction book on this list, and attentive readers will note the names of the authors. Crawdads was Delia Owens’ first work of fiction and reportedly took her ten years to write. But she had been writing long before that as part of a husband-wife team. Cry of the Kalahari was a big hit back in the 80s. If you have read it you will see that Delia Owens has always been writing about the natural world. But she started out with her own story before she turned to fiction writing. 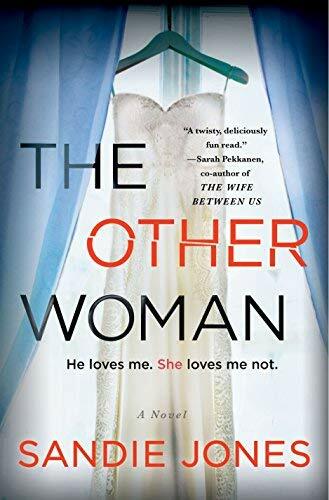 The Other Woman: A Novel by Sandie Jones - So Crawdads was in part a mystery. And as noted, it was a Reese Witherspoon selection. And it was a debut novel. If you took all these elements, added a vicious mother-in-law, and shook it all up, you would get The Other Woman by Sandie Jones.